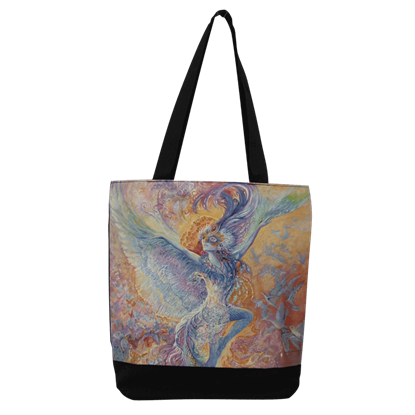 Why bother loading your hands down with excessive clutter when you can instead carry this Blue Bird Tote Bag by Josephine Wall, which makes carrying large loads easier, while also featuring a stunning piece of fantasy art. 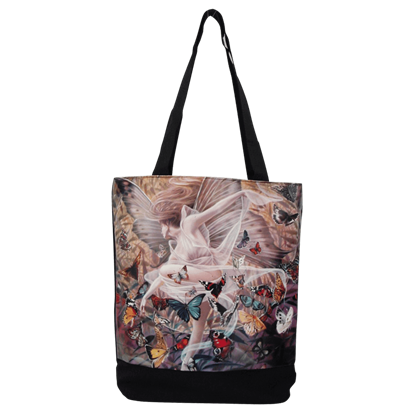 There is no reason to carry all your things by hand when you could put them all in the Entwined Tote Bag by Linda Ravenscroft, which combines a functional and helpful tote bag with absolutely stunning fantasy art. A shoulder bag is a distinctive accessory for any woman, reflecting her personal preferences as far as taste and style go. 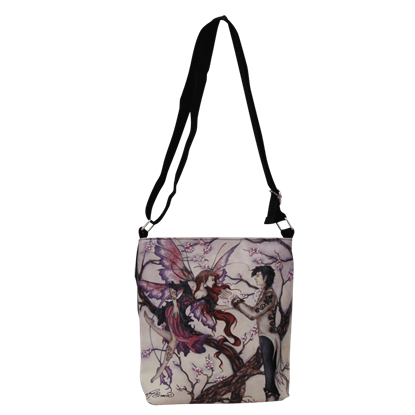 This Introduction Shoulder Bag by Amy Brown is perfect for the woman who loves fairies. 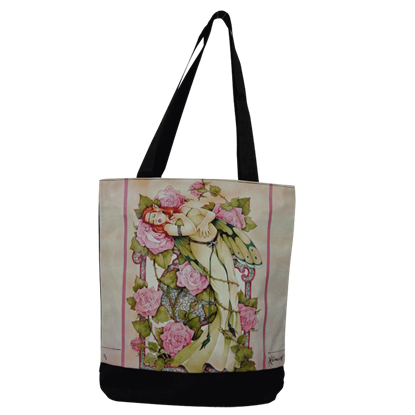 This Revelation Tote Bag by Sheila Wolk is a fantastic accessory to carry with you whenever you are on the go, as it is not only a stylish bag with a big dose of fantasy style, it is a great way to carry a variety of different items! Not all fantasy accessories are flashy, eccentric things that are unusable in the real world. 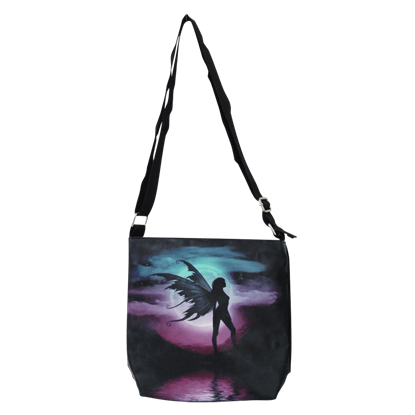 Take this Twilight to Starlight Shoulder Bag by Julie Fain, which features bright colors and a subdued design perfect for everyday use.